Amazon has been steadily adding new skills and tricks to Alexa’s repertoire, bringing support for features such as hands-free mode, DVR skills for streaming services and the ability to create custom skills using Alexa Blueprints. Amazon has now updated its virtual assistant with another useful skill i.e. the ability to rearrange the schedule of meetings and move events/appointments in the calendar to a different date and time. 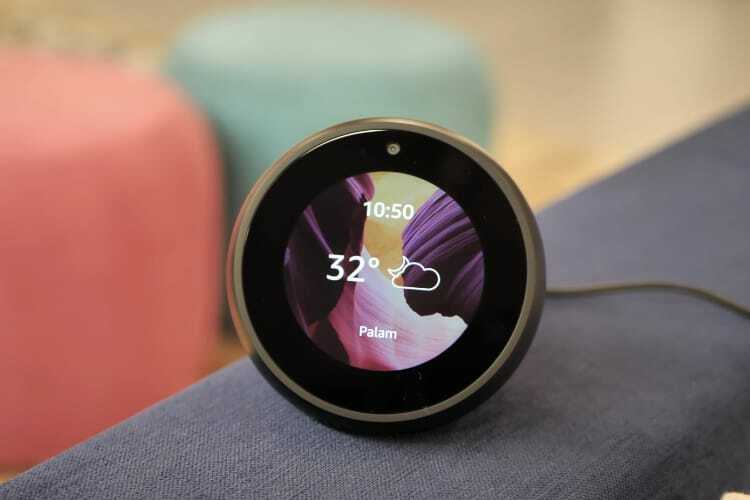 The Alexa Smart Scheduling Assistant will let users set up a one-on-one meeting with one of their contacts, and just in case they want to reschedule the meeting, it can be done by using a simple voice command. The new feature is currently available to Alexa and Alexa for Business users in the United States, however, details about its wider availability are not known. Until now, Alexa was able to set up meetings but lacked the ability to reschedule them if needed, however, that changes now. For the feature to work, users have to link their Google, Microsoft or Apple calendar (G Suite, Office 365, Outlook, Exchange, etc.) in order to take advantage of the new Alexa skill. All you have to do is utter a voice command such as ‘Alexa, move my meeting with John on 3rd April from 5:00 to 7:00’, and you are good to go. But there is a caveat. If you want to reschedule your meeting to a different date and time, Alexa will check the specified slot in the calendar and change the schedule only if the other person is available at that time as per their own linked calendar. And just in case the desired meeting schedule is not available or it overlaps with another appointment, Alexa will give you a heads up. In such cases, Alexa will automatically suggest another date and time that will work for both parties.